Like most equipment or services, when a heater is doing the job it is designed to do, there is no need to give it any thought. However, its significance is usually felt the most when it is not providing necessary heat to the building. 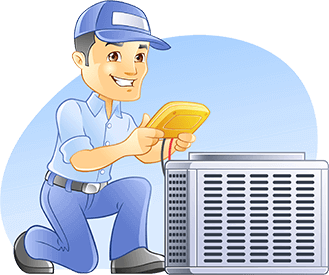 It is important then to contemplate all the relevant aspects involved in heater installation as well as replacement. There are some things to think about when deciding on installing heat in any building. These include which fuel should be used, what is the most efficient way to use the fuel, energy costs, as well as the environment. Quality should not be compromised for cost. That is, it is never the best thing to choose heat installation based solely on its low cost. More often than not, this decision end up costing you a lot more than you thought you saved. It can prove to be quite expensive to buy and then install a heater system. There is the option of repairing a broken heater. However, you do not want to be faced with a situation such as this in the heart of the winter season. For new homes and businesses, the decision to install heat should be carefully considered to avoid this. The option to purchase new heating system should be compared with making repairs to an existing one, in buildings that already have heat installed. Carefully research the options and opportunities available when making decisions on heater installation or repairs. Cost and efficiency should be among the factors that must be considered. 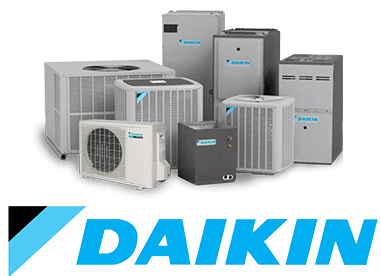 If after carefully reviewing your options you decide to install new heating system in your home or business, the next vital step is to shop around for the supplier that will offer you the most ideal service and cost for your particular need.